Easy St. Patrick’s Day Food Ideas and Healthy Appetizers for Party. 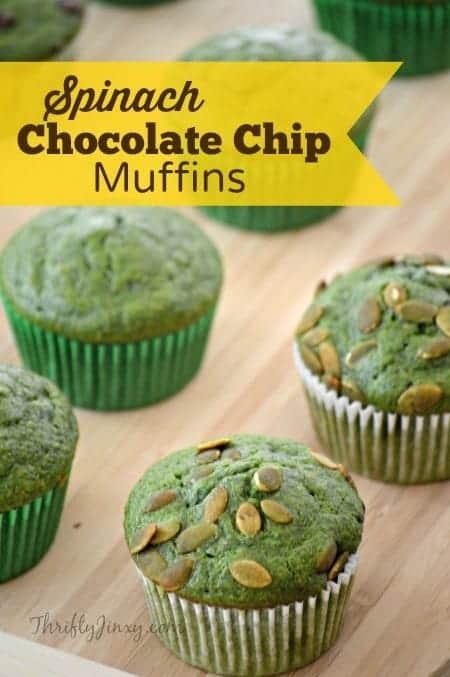 Find your favorite recipes and save them to St. Patrick’s Day board on Pinterest to check them later again! 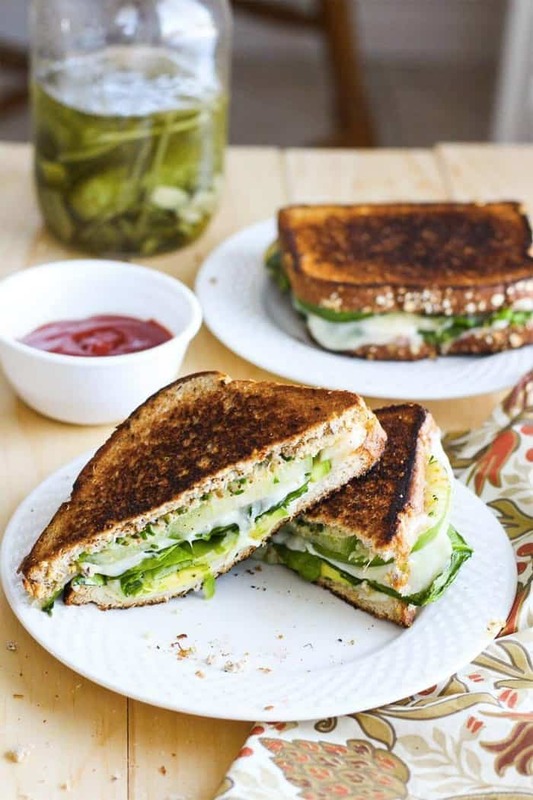 These Green Goddess Grilled Cheese Sandwiches are the perfect, healthy lunch filled with vibrant green veggies! 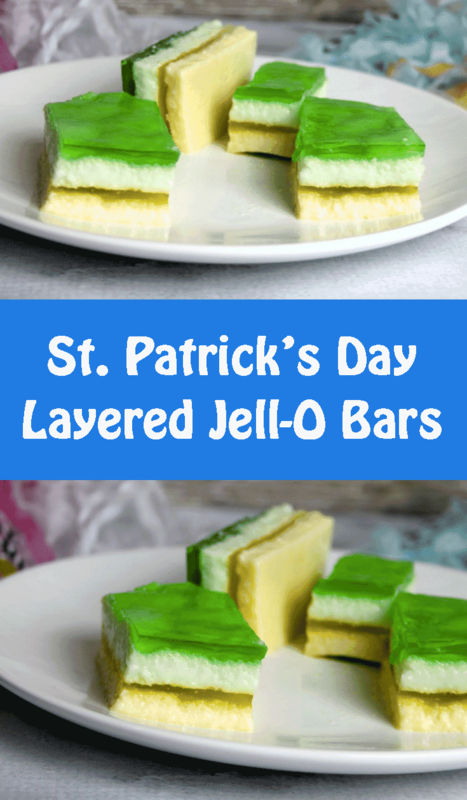 Spring Layered Jell-O Bars and they really are quite easy to make. 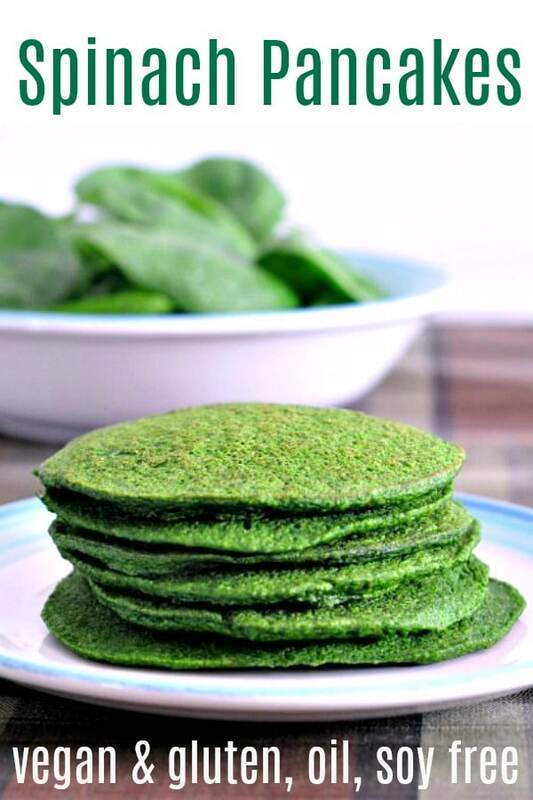 Spinach Pancakes – plant-based and wildly vibrant green, you cannot even taste the spinach! Sweeten these with maple syrup, or enjoy them as a savory stack or sandwich bread with some minced garlic and sea salt. 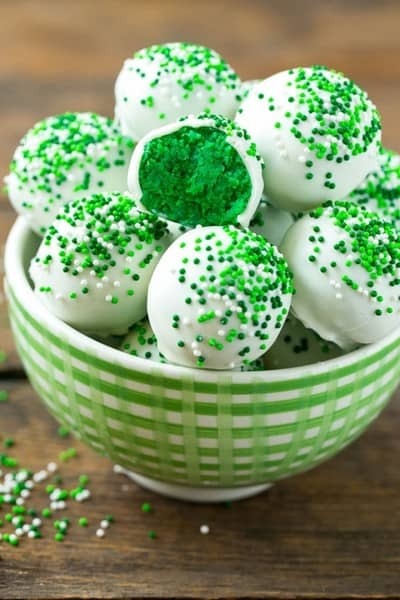 Cake balls are the perfect bite-sized dessert, you won’t be able to stop at just one! 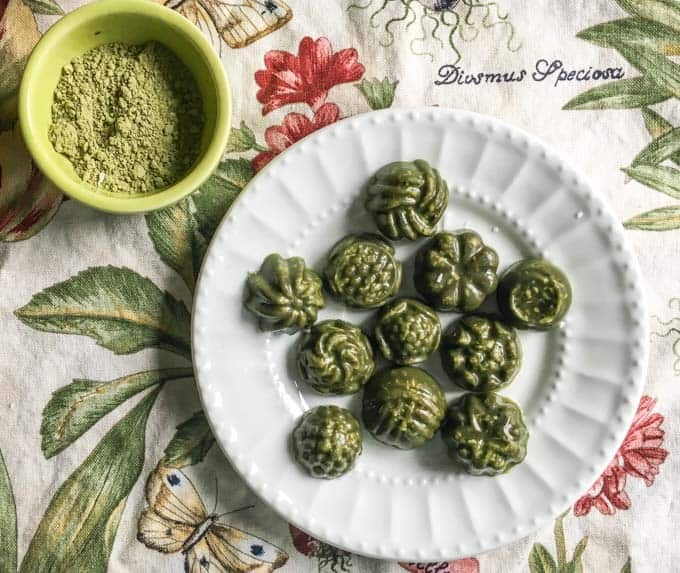 Best of all, they’re super easy to make with simple ingredients that you may already have in your pantry. 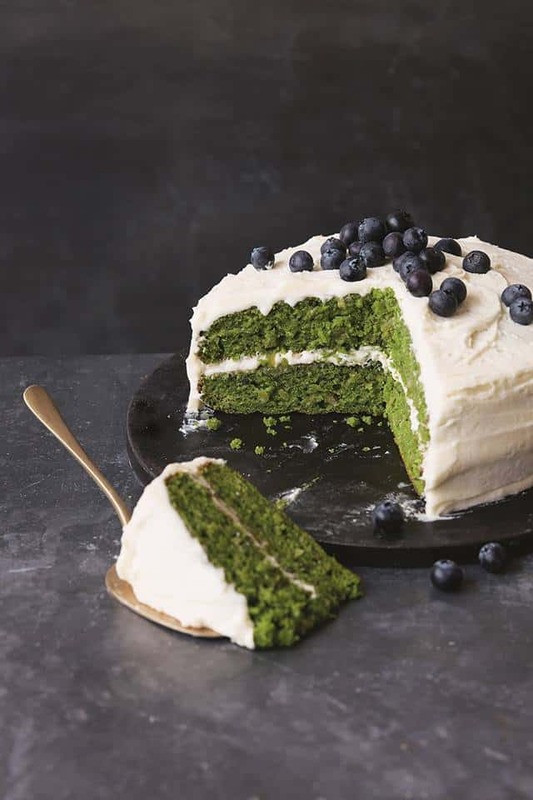 This Kale and Apple Cake with Apple Icing is a moist and fluffy layer cake that’s naturally green! 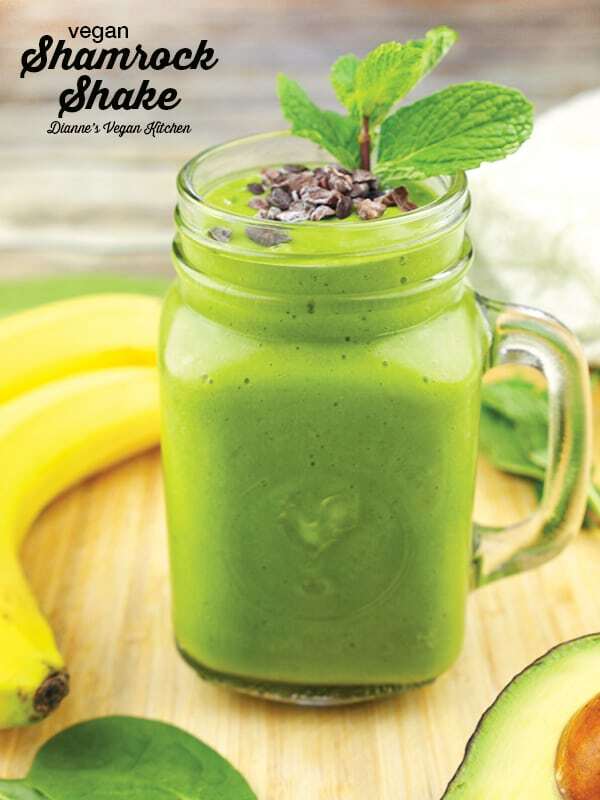 You can’t taste the kale, but it leaves a vibrant green color and some goodness behind. It tastes like apple cake and has a zingy apple frosting. 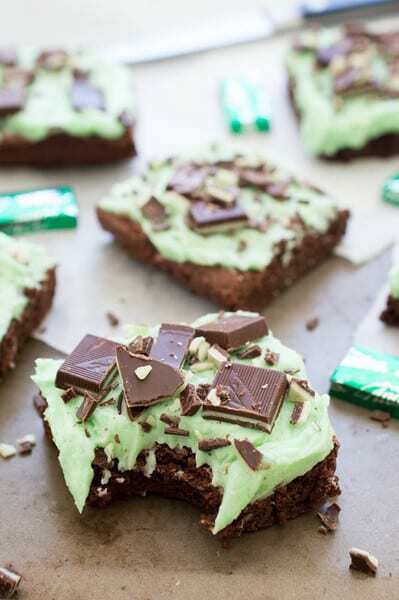 Pick your favorite recipes and save them to St. Patrick’s Day board on Pinterest to check them later again!